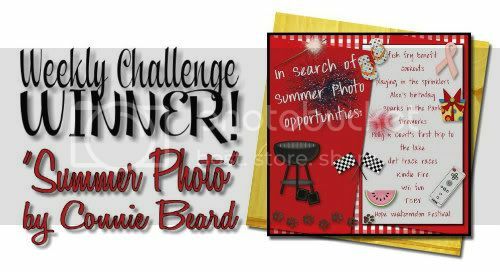 MyMemories Blog: The *I Want to Remember* Challenge! The *I Want to Remember* Challenge! and it's an amazing collection of special, amazing, every day moments of this one Mom's life. Sure, there are birthday parties, and graduations, and BIG things, but there are SUPER touching photos of planting seeds and playing in the sprinkler, and board games in the summer. are ya up for it??? Ready? GO! I can't WAIT to see these! to get the info you need to claim your prize! Thank you so much for this post. I want to let you know that I posted a link to your blog in CBH Digital Scrapbooking Freebies (please, notice the new url for my blog), under the Page 4 post on Jun. 28, 2012. Thanks again.